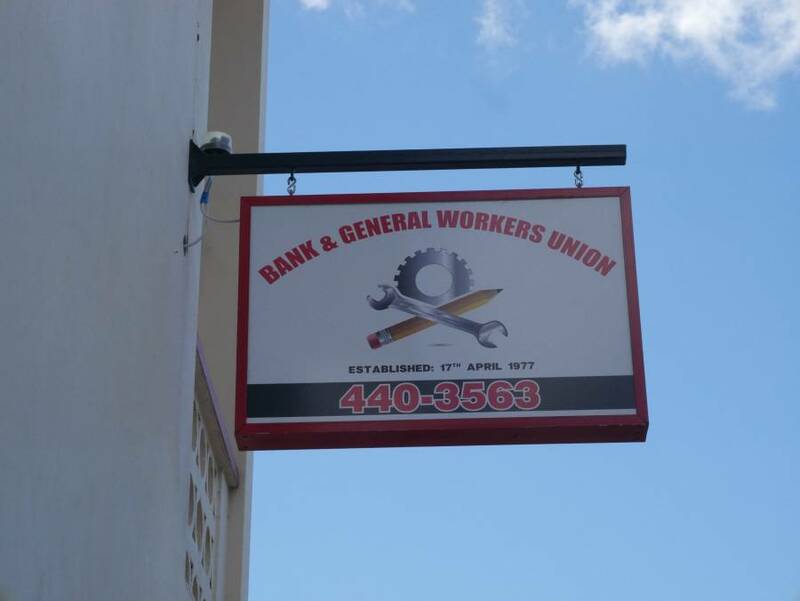 Officials of the Bank and General Workers Union (BAWU) are expected to meet with the Labour Minister and the Labour Commissioner this morning to resolve an ongoing dispute regarding salary negotiations for the workers of the Grenada Co-operative Nutmeg Association (GCNA). At present, the union has upscaled its industrial action to strike action in response to an offer of $1.50 adjustment to their salary which was unanimously rejected by workers of GCNA. Prior to the upscale of industrial action, the union met with management on several occasions but to no avail. BAWU President Justine Campbell said based on the decision of wage increase on the part of the GCNA, this is not reasonable since workers have not received increases for 2015 and 2016. The union awaits the outcome of this morning’s meeting which is scheduled at 9:30 am but remain firm that strike action will intensify if a settlement cannot be reached.